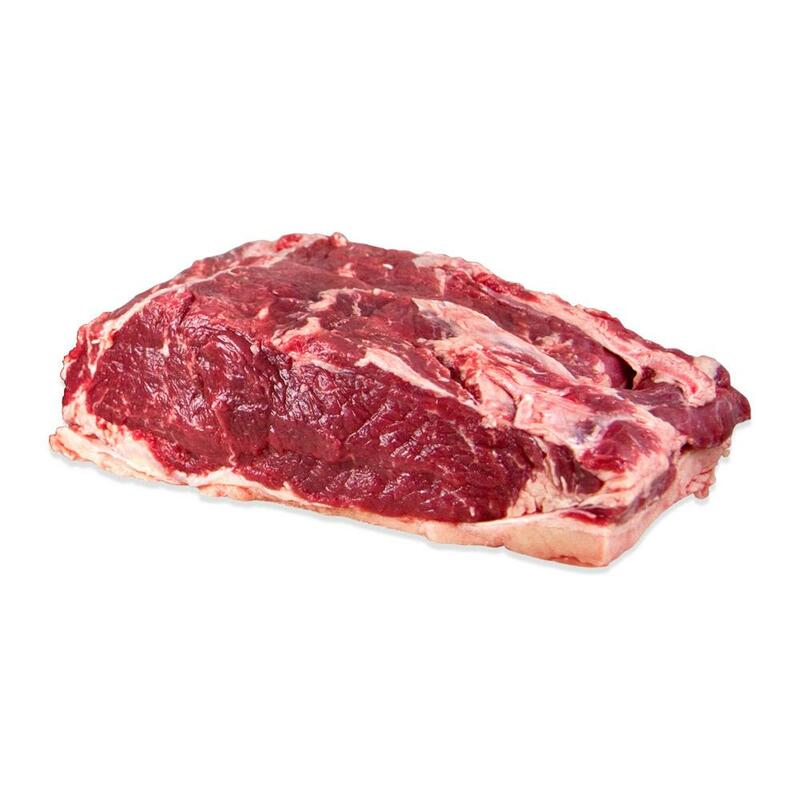 Teres majors (aka petite tenders, shoulder tenders) are a special small cut from the shoulder that has tenderness approaching the tenderloin. They’re a more affordable alternative to the prime steak cuts like striploins, tenderloins, etc. Teres majors are considered a “new” cut because the techniques necessary to separate them from the shoulder easily and quickly were developed fairly recently. Store fresh teres majors in your refrigerator until you need them. Freeze them for long term storage. 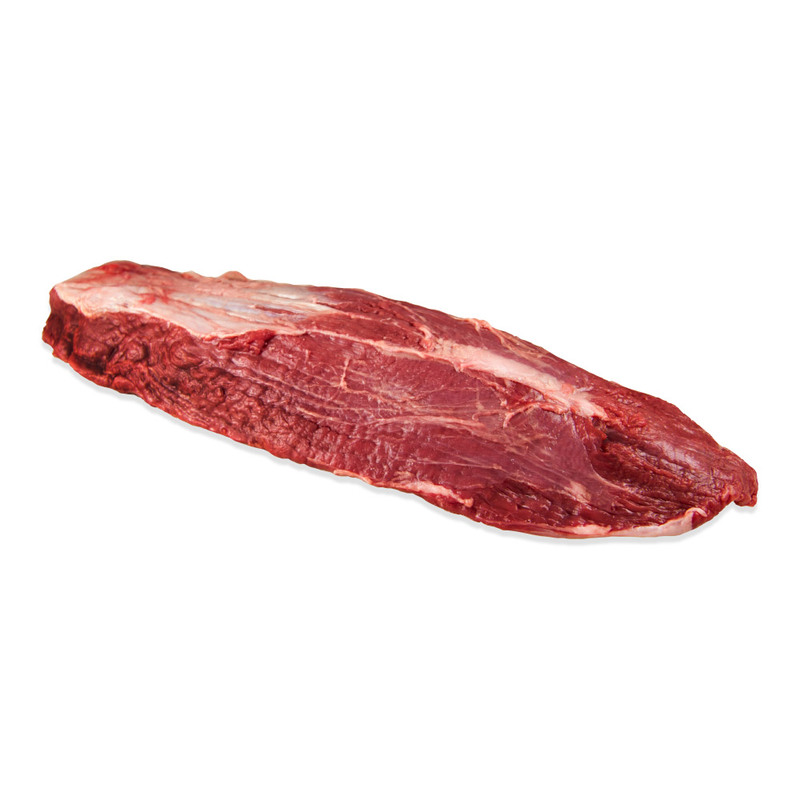 Store frozen teres majors in your freezer. Thaw them before cooking. 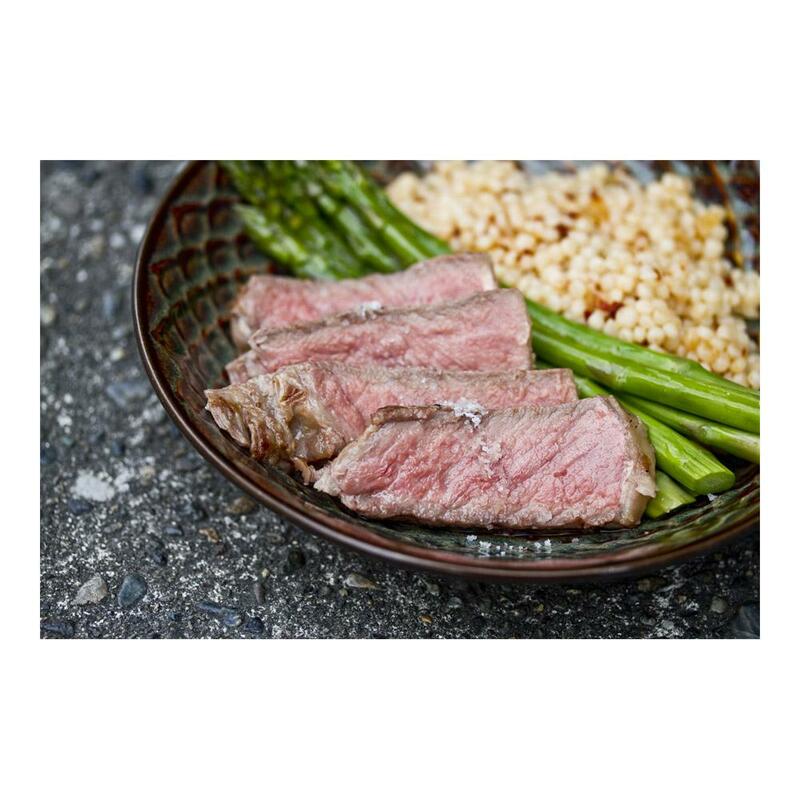 Teres majors can be seared, roasted, cooked sous vide or grilled. After cooking, whole teres majors should be rested (on a clean plate covered in foil) for about 10 minutes prior to serving or cutting – this will help ensure a more juicy, flavorful result. They will continue to cook a few degrees during the rest, so you may want to remove them from the heat a few degrees short of your target temperature.